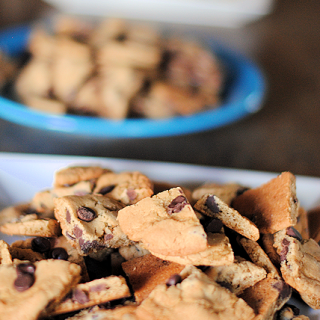 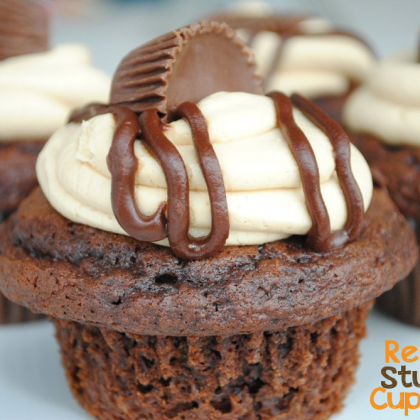 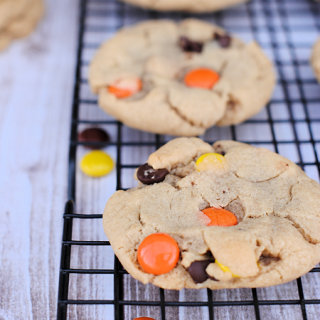 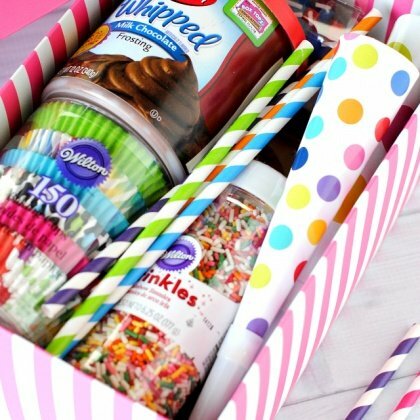 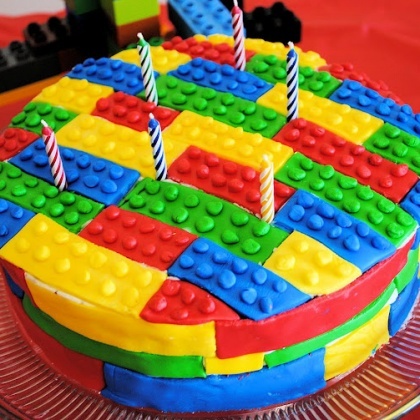 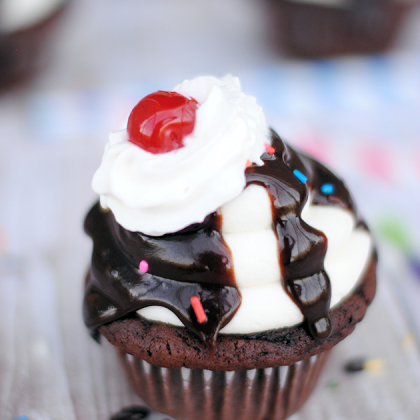 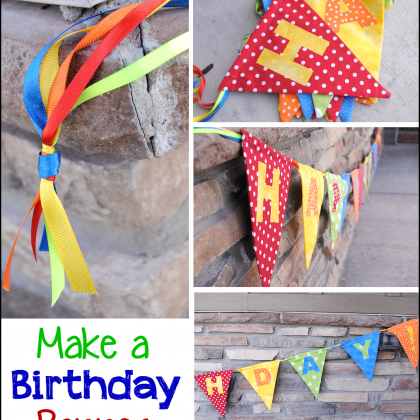 Looking for some fun ideas for birthdays? 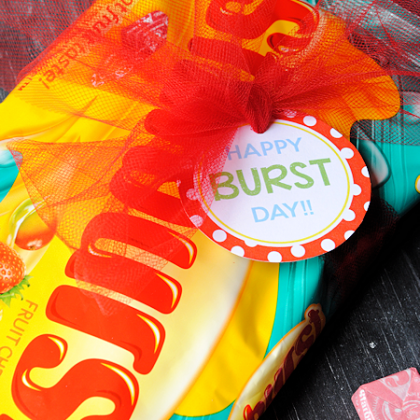 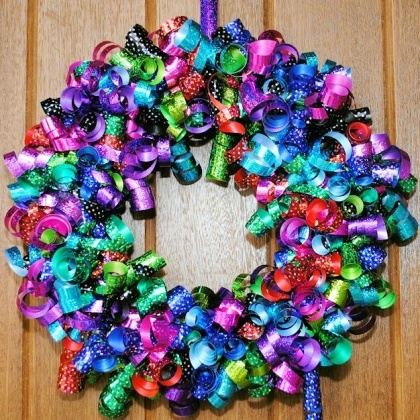 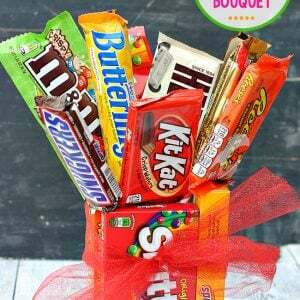 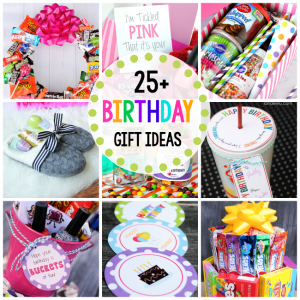 Here are some great handmade gifts and creative ideas to make the big day fun! 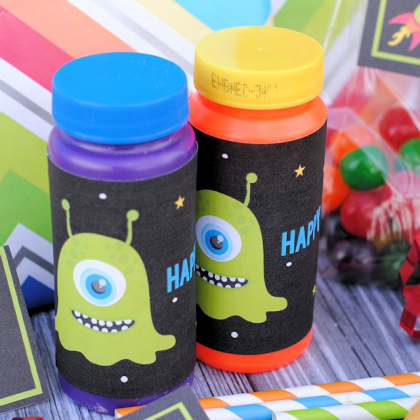 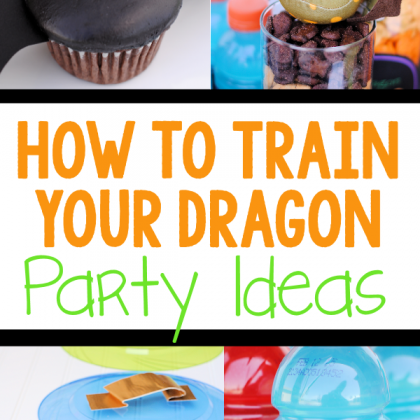 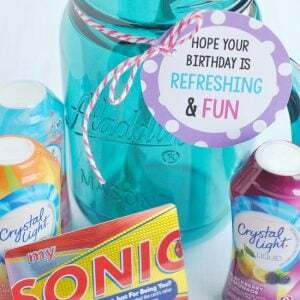 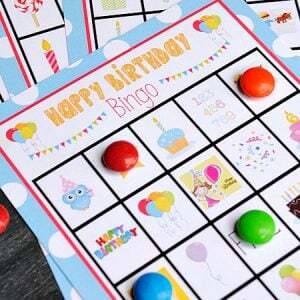 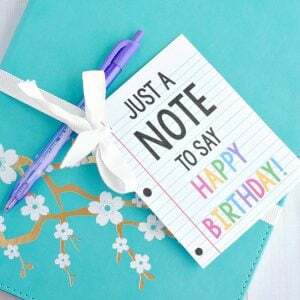 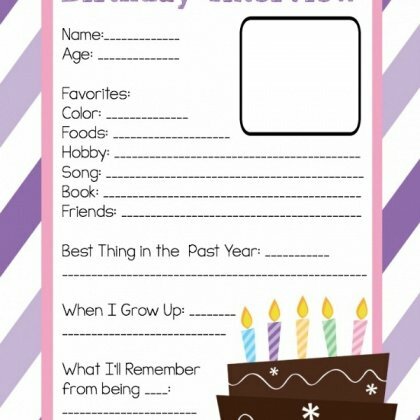 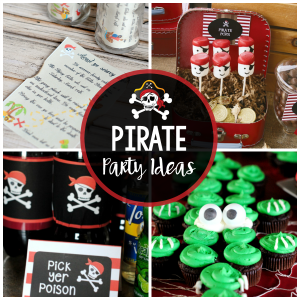 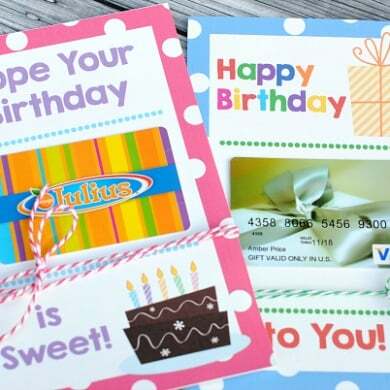 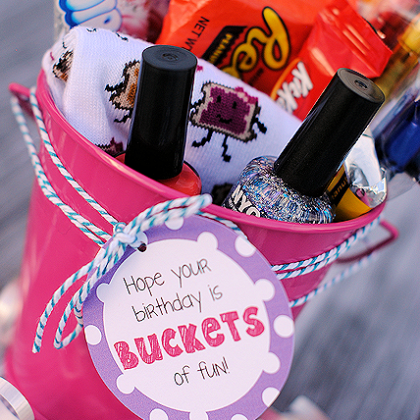 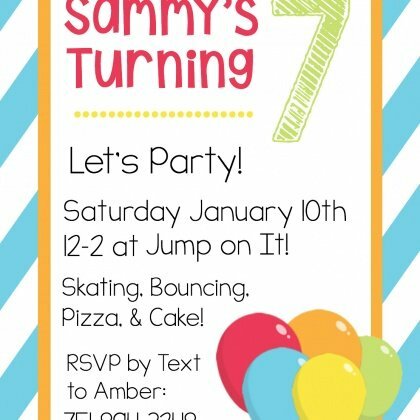 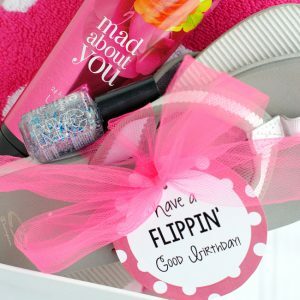 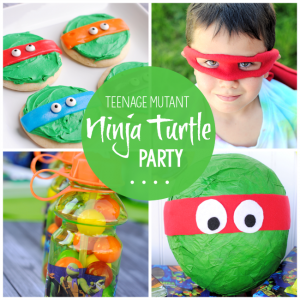 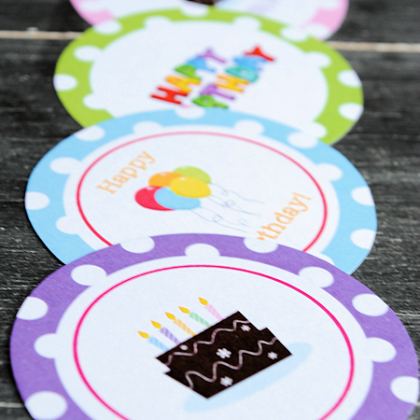 Parties, creative birthday gifts, invitations and more fun ideas!